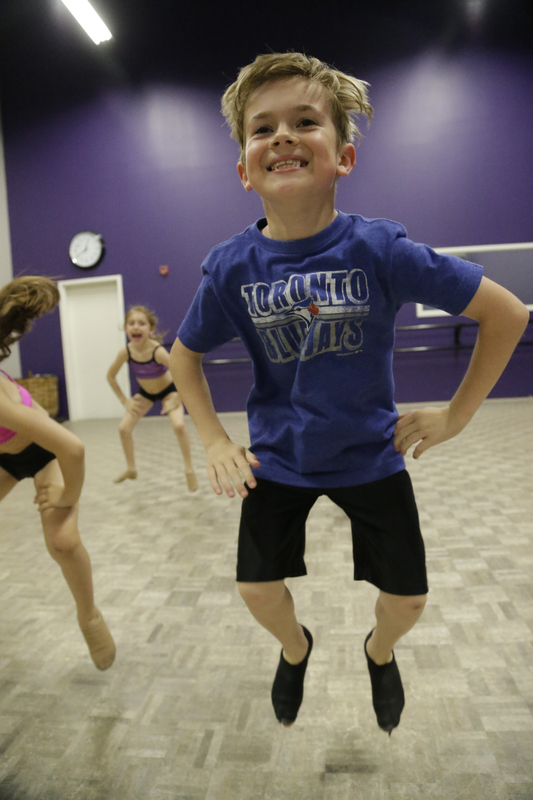 Enrolling your child in a dance studio in Toronto is a big deal, especially if they’ll be joining during their formative years. The experiences your toddler has during their dance classes in Toronto will shape them, so you want to make sure you make the best choices for them. It can be tough to gauge when your child is ready to start participating in extra curricular activities, and when they’ll be ready to sign up for dance classes in Toronto, so we’ve created a guide to help you decipher when the right time may be, and what to do when it finally arrives. toddler dance classes in Toronto? The answer is different for every family. Generally, parents start their children off with a “creative movement” class rather than a structured class. The most important thing is to assess your child’s emotional maturity and personality—if they’re shy, forcing them into a program where they’re uncomfortable may discourage them from dancing altogether. However, you child may be ready and even eager to get into a dance studio, in which case you shouldn’t hesitate to enroll them. Be sure to begin dance classes when your child is ready and willing. Have you been Googling “toddler dance classes near me”? There may be a variety of places offering children’s dance classes near you, but not all of them may be the best fit. It’s important to enroll your child in in a studio that you know will be a positive environment for them. All dance studios aren’t created equally, so make sure to do your research and visit any that you’re interested in before making your decision. Take note of your child’s interests and choose a style of dance you think would fit their personality. Better yet, ask them what they’re interested in. You might be surprised to learn that your toddler may have a preference as to what genre of dance they learn. The benefits of dance classes for kids are aplenty. From increased social interaction to physical activity, there are many advantages to dance lessons. Your child will learn better hand-eye coordination, have the opportunity to make friends outside of school, and get their daily dose of physical activity, all while having fun and learning some new moves. If you’re searching for the right dance studio to enroll your child in, then your Google search for “dance classes near me for kids” ends here. Performing Dance Arts has two locations in the GTA—one in Vaughan and one in Etobicoke—to serve you. Our certified teachers and state-of-the-art facilities will win both you and your child over. Contact us today for more information, or drop in to check out our studios!